You might have heard of Laxmicoin back in 2014, when it faced a huge blow from the Reserve Bank of India (RBI). 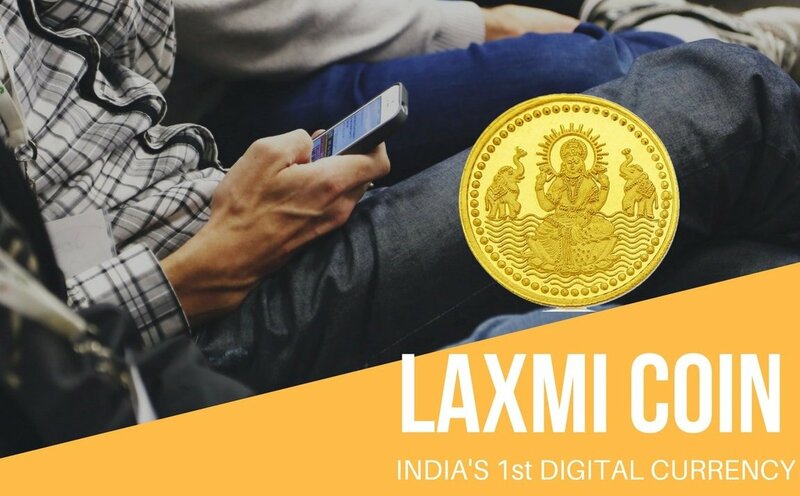 Due to the RBI’s raids on crypto-based companies stationed in India, Laxmicoin lost a huge portion of its prospective VCs. From the very get-go, Laxmicoin had to jump through a lot of hoops to get approval. A government approved cryptocurrency may have seemed somewhat delirious back in 2014. It fell out of public conscious quite swiftly and Laxmicoin wasn’t heard of again… Until now. In 2017, Laxmicoin relaunched very quietly, without drawing any attention to itself. That may have been the proper strategy at the time. But now, it faces the problem of not having any attention. With just over 2 months left till it’s official lunch, no one seems to know about India’s first cryptocurrency. This doesn’t seem to bother the folks behind the cryptocurrency though. In fact, they seem very calm. You can open a wallet on their official site right now. Though you can’t transact with Laxmicoin until they open for trade, you can still get some of that Airdrop loot. Though the first round of the Airdrop is already past, you can still be eligible for the next four rounds. So wait, is this legit? Well… It’s quite hard to tell. Until now, the developers haven’t taken any money from their registered users. In fact, they’ve been giving the coins out. Finance minister Arun Jaitely, has already stated that cryptocurrency is still not a legal mode of transaction in the country. But Laxmicoin has already stated that they are not a part of, or even associated with, any government agency. It is merely a cryptocurrency based out of India. So bottomline, should you open an account in Laxmicoin? Yes. At the moment, you have a lot to gain, and very little to lose. With just a phone number and email address required to register, all you’re risking is some spam messages. So, we recommend you jump on this bandwagon before it starts moving.